Chargebacks are an unfortunate reality of a retail business and can be devastating to your bottom line. 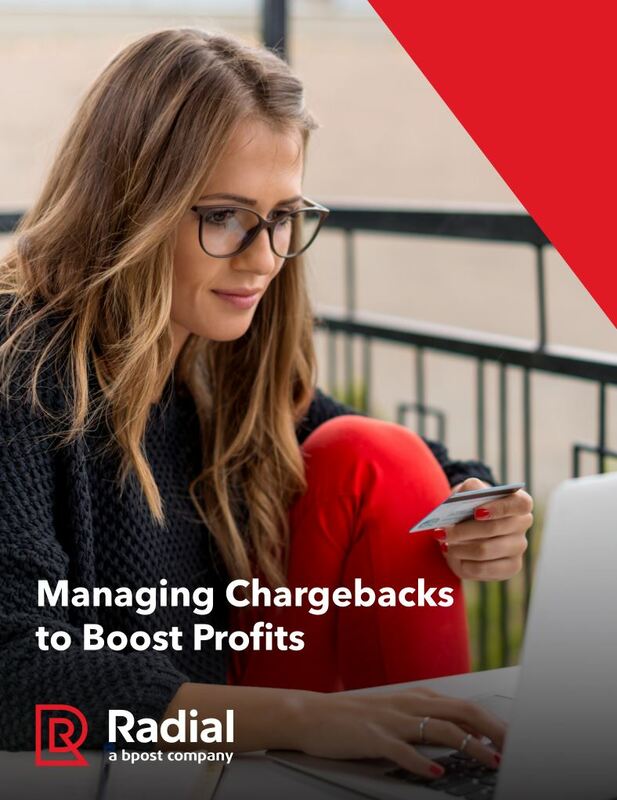 When you consider that over 84 percent of chargebacks are now due to fraud, developing a comprehensive strategy for managing them is critical for success. 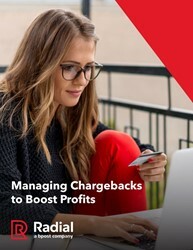 Download the white paper, “Managing Chargebacks to Boost Profits,” from Radial for everything you need to know to streamline the entire chargeback process, including smart fraud management, reducing fraud, clear policies and informed intelligence.